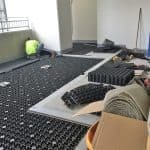 AirDrain Drainage installed at a condominium complex in Honolulu, HI. Roger at Southwest Greens took us on our word that AirDrain was the drainage for the job. He soon realized he had made the right choice! A Pet Paradise in Paradise. 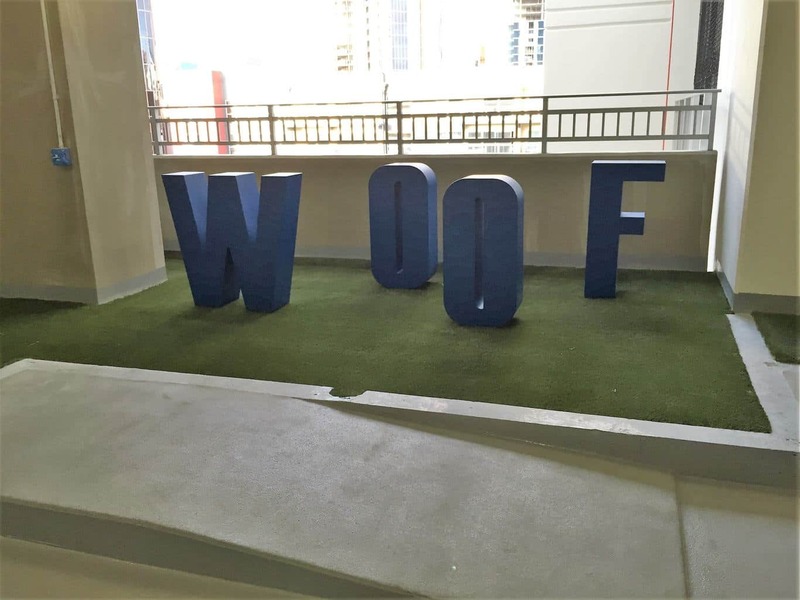 Take a look at this Pet Relief installation! 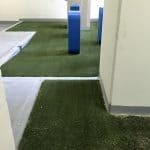 AirDrain lifts the turf up off of the concrete base 1″ to allow the urine to immediately flow through the turf and drain laterally to the exit drain. 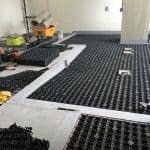 AirDrain is easily trimmed to fit in any shaped area from square to circle providing excellent performance and a more natural feel than other products. 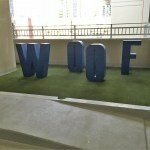 The addition of the Woof signage adds a bit of artwork and flare to the project and will surely be fun for the pets to run around. 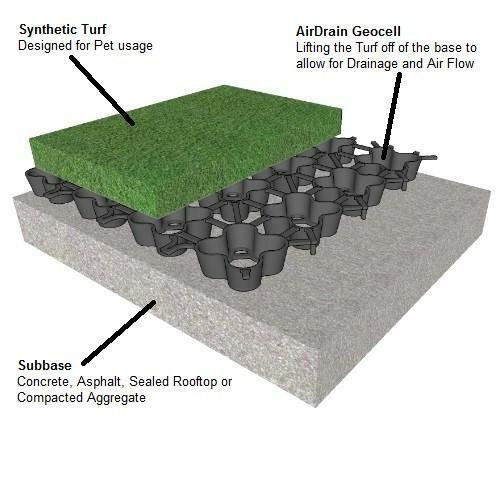 Southwest Greens is a subsidiary of Shaw Industries. 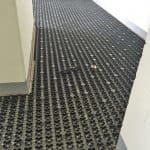 Shaw Industries Group, Inc. is the world’s largest carpet manufacturer and a leading floor covering provider with 25,000 associates worldwide. 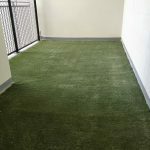 Shaw is a wholly owned subsidiary of Berkshire Hathaway, Inc. Shaw supplies carpet, rugs, hardwood, laminate, resilient, and tile/stone flooring products, as well as synthetic turf. 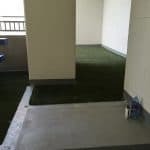 As a leader in the synthetic turf sports field market, Shaw Sports Turf has over 800 fields in play. Southwest Green putting greens are the preferred backyard putting greens for over 35 professional golfers on the PGA Tour and LPGA Tour. Longstanding endorsements by pros such as Jim Furyk, Sergio Garcia, Justin Rose, Hale Irwin, and Jack Nicklaus speak to the professionalism of Southwest Greens. 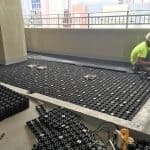 30,000 projects worldwide attest to Southwest Greens capabilities and our ability to deliver quality results in both Commercial and Residential projects. 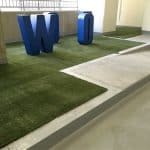 Southwest Greens’ eco-friendly synthetic grass and synthetic turf sets the industry standard for performance, aesthetics and durability.